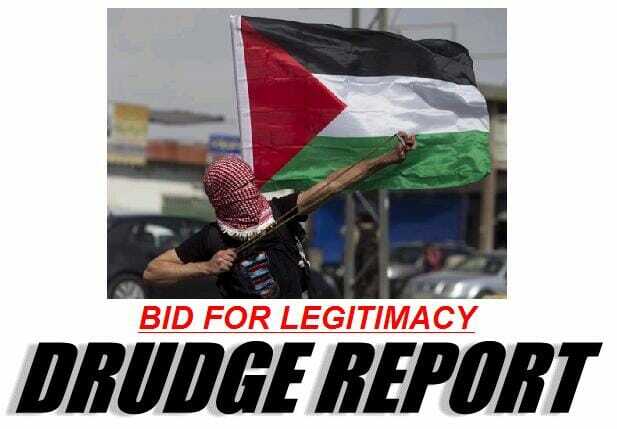 Last year Obama cracked the door open – Today the Palestinians rushed in. Today Fatah President Mahmoud Abbas submitted a formal request for Palestinian statehood at the United Nations. Defying U.S. and Israeli opposition, Palestinians asked the United Nations on Friday to accept them as a member state, sidestepping nearly two decades of troubled negotiations in the hope this dramatic move on the world stage would reenergize their quest for an independent homeland. In his letter to Ban accompanying the application, Abbas asked the U.N. chief to immediately forward the request for full U.N. membership to the Security Council and the General Assembly, according to a top aide, who spoke on condition of anonymity before the documents were submitted. The General Assembly will likely be asked to approve a more modest status upgrade if the bid in the council founders as expected.